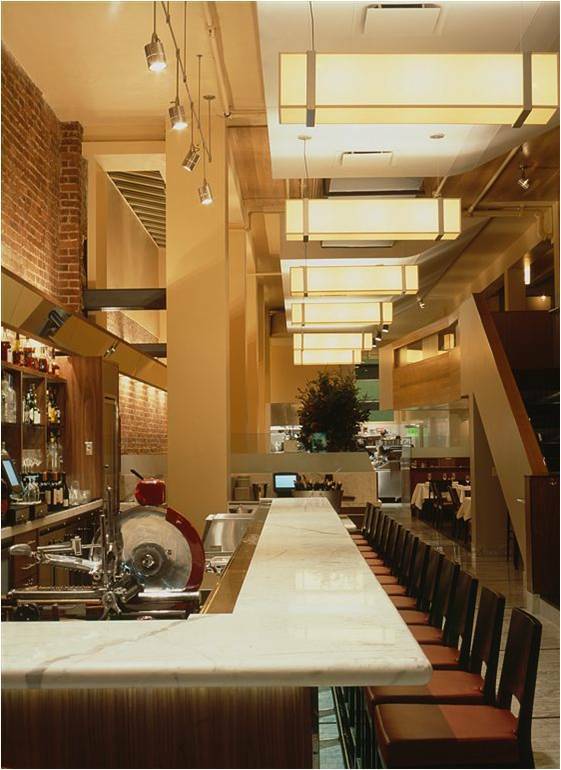 Perbacco is a downtown San Francisco destination restaurant and bar, richly and minimally dressed for modern times. The restaurant is a new classic for the Financial District — a place in sync with the neighborhood, yet offering a contemporary sense of openness and luxury. The flavors of Northern Italy fill the space, emanating from the food, but also from the restaurant’s colors, materials and sophisticated attitude.